Russley School values the close partnership we have with parents and whānau. It is important to us that information about children's learning is shared, expectations discussed and children's interests, strengths and learning needs understood. 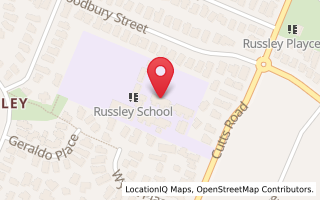 Each year Russley School provides several opportunities for parents and whānau to discuss and receive information about children's progress and achievement. Each student receives a written report twice a year that outlines their progress and achievement. Parents and whānau are invited to meet their child's teacher at the beginning of the school year. These 15 minute meetings, held over two days, offer parents and whānau a chance to share information that may help teachers meet their child's learning needs, and ease anxieties over beginning the school year..
Year 0 - 8 students. Parents and whānau are invited to accompany their child to a student-led conference. Each 15 minute conference will take the form of a conversation between the child, caregiver/parents and teacher.